When it comes to choosing the best type of roofing shingles, most homeowners can’t really give a sure answer. Sometimes a client tells us, “We want shingles that last more than 20 years,” or “A roof that saves on energy.” Often, people specify a color scheme and style. 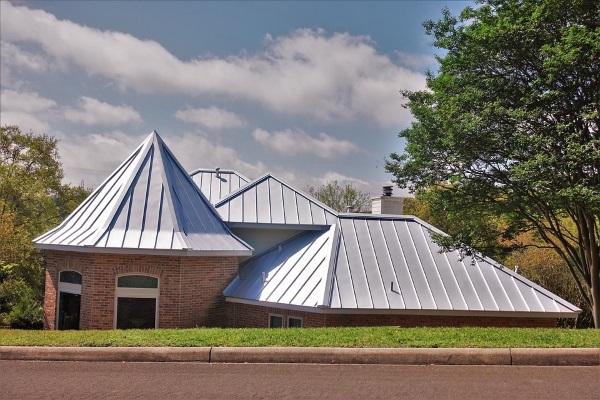 As industry experts, roofing professionals can immediately recommend what to install depending on your needs and budget. But knowing what each roofing shingle offers helps you make a smarter, well-informed choice. At the end of the day, roofing contractors want nothing more than to satisfy their clients! Keep reading to figure out which best type of roofing shingles to pick. The first type of shingle we’ll mention is asphalt shingle roofing. Asphalt shingles should be on top of your list as most people in the US use them. According to asphaltroofing.org, manufacturers produce over 12.5 billion square feet of asphalt shingles each year. People consider asphalt the best type of roofing shingles because they combine aesthetic appeal and affordability. At a price you can afford, you’ll be able to achieve the specific look you desire. Architectural shingles are more durable, heavier, and add dimension to the roof. These shingles are also known as “laminate” or “dimensional” shingles. Architectural shingles stand out as they add more depth to the roof. Because of this, some of these shingles were designed to look like wood or slate. 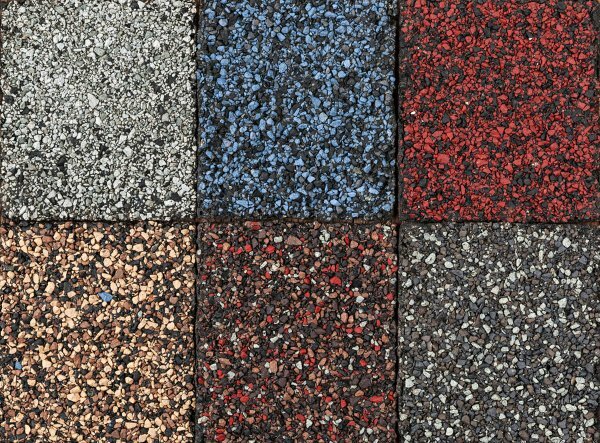 Choose this category if you’re okay with regular asphalt shingles. 3-tab shingles weigh less and cost cheaper. The problem with these shingles is that they’re more prone to wind uplift. At Slavin Home Improvement, we install 3-tab shingles from GAF with a wind resistance of 60 MPH. Ability to last up to 50 years. Reflection of sunlight which lowers cooling costs. Environmentally-friendly since a huge percent of its content can be recycled. 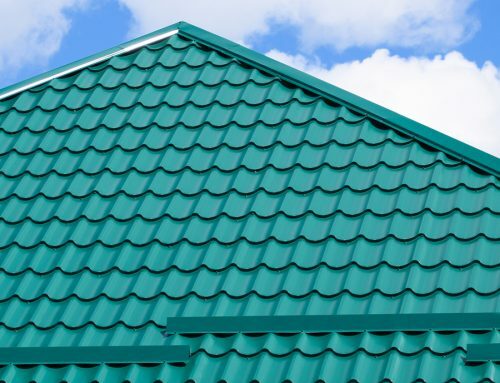 Metal or steel roofs are often misjudged for being noisy when rain pours. A study by a Swedish university was conducted and it had an important finding. It said that the sound level is at 52 dB. If we compare this to asphalt shingles’ sound level which is 46 dB, there’s only a small difference. 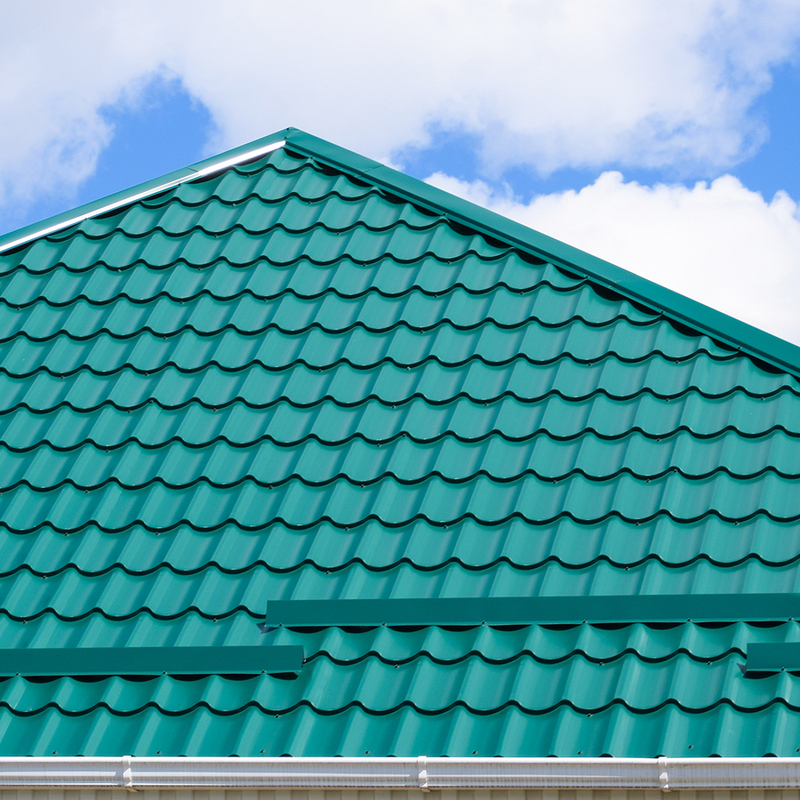 Obviously, the reason why metal roofing makes a sound is that it is placed above an open frame. With a wood decking in place, nothing should prevent you from getting a metal roof. 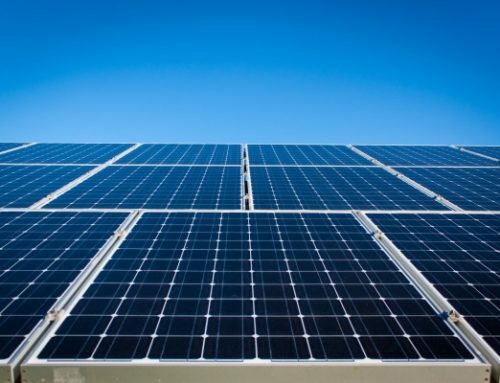 When people hear the term “solar,” they visualize clean energy from the sun. Yes, that is true. Nowadays, more homeowners and residential property owners seek to lower their bills. At the same time, they want to help the environment. If you have the same goals, you’d love solar shingles. 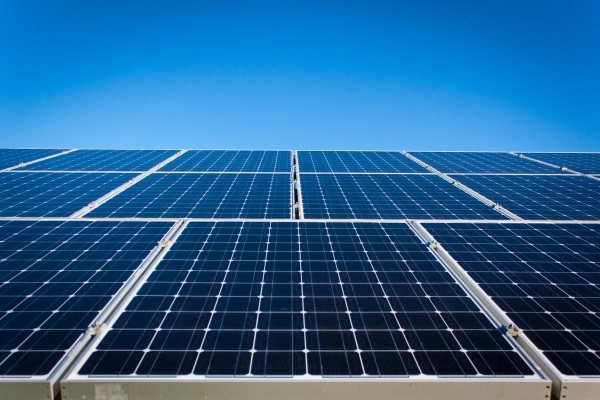 Curious individuals often ask whether solar shingles should cover their entire roof. The answer is NO. Solar shingles are meant to integrate with your regular asphalt shingles. When you’re about to tackle a roof re-shingling project, adding a layer of solar shingles is very possible. After all, these materials also exhibit protective properties. With this roofing shingle type, you no longer rely on the grid for power. You enjoy solar energy no matter time and where you live in the world! Slate roofs are made from metamorphic rock. They can be very beautiful but costly at the same time. What is slate, to begin with? Slate is a metamorphic rock. 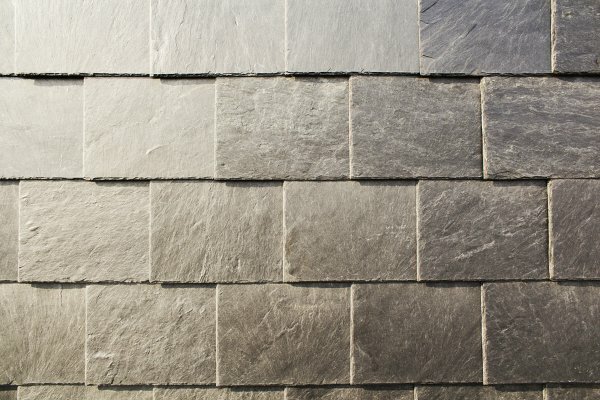 Slate roofs are extracted from slate quarries and mines and used for various purposes. Roofing is one of them. If someone tells you that slate shingles are the best type of roofing shingles, there are many reasons to believe this claim. Slate shingles possess a timeless, natural beauty. They can also last up to a hundred years. Because slate weighs a lot, you need a proven and experienced contractor to install your slate roof. Previously, we wrote a post that will help you decide on the right roofing company to hire. Whether it rains or snows, know that slate roofing has fewer chances of leaking and breaking. Sometimes called composite shingles, plastic shingles are preferred by those who want a cheaper roof. If you’re dying to have a cedar roof or slate roof because of the style, plastic shingles imitate them. Great news, right? Do plastic shingles harm the environment? Not really. While plastic doesn’t go away, the fact that plastic has been re-used and recycled into shingles make them an eco-friendly option. Although they imitate wood and slate, they retain a shiny finish. Some people can tell that your roof is still plastic. Find a manufacturer that offers durable plastic shingles. Look for a class A fire resistance feature. These roof shingles don’t perform so well in cold climates because they tend to break. Think that rubber tires serve no purpose after they wear out? Think again. Rubber shingles are manufactured from rubber tires and other recycled materials – plastic bags and yes, even sawdust! What does this best type of roofing shingles do for you? Rubber shingles, being rubber, don’t easily dent during hail storms. 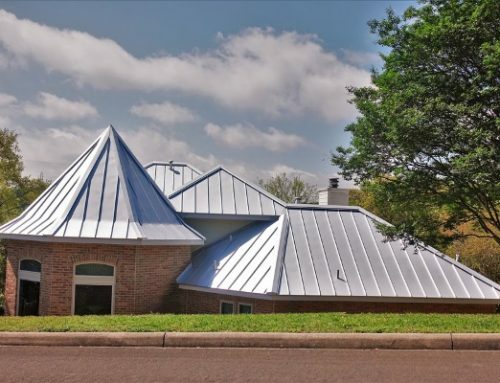 They eliminate the disadvantages of metal roofing such as denting. 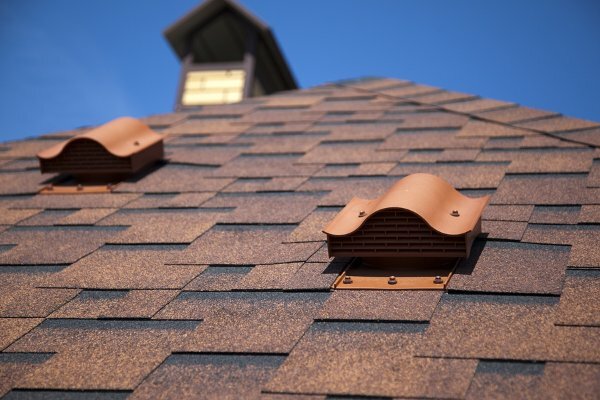 Rubber shingles are also flexible which means that they return to their original shape despite temperature changes. Cedar shingles contain natural oils that resist pest infestation. Wood roofing is an elegant choice. But as with the rest of the roofing shingles on this list, cedar shingles also have pros and cons. 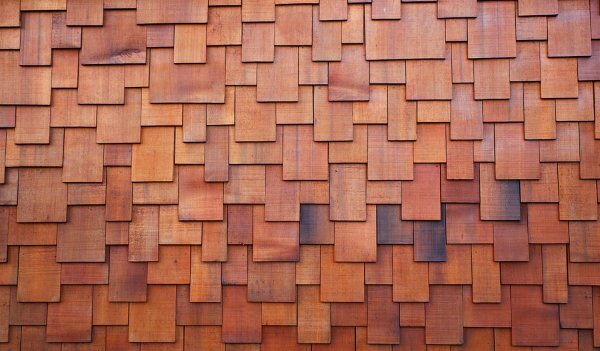 Let’s start with the benefits of cedar shingles. They serve as great insulators and can even prevent noise from entering through the roof. But the main reason why people choose cedar is its beauty. When it comes to insect resistance, cedar contains a natural preservative for this. Unfortunately, homeowners who want a cheaper upfront cost get repelled by cedar shingles. They’re probably the most expensive for shingling projects. For this reason, people find manufacturers that offer asphalt roofing shingles that mimic the appearance of cedar. Have You Decided on Your Best Type of Roofing Shingles? We know, we’ve put up this list of the best roof shingles. But at the end of the day, the choice is yours to make. If you ask Slavin Home Improvement, we pick asphalt shingles. Why? Because they possess great qualities that ensure your roof lasts. Most people with design needs are able to afford asphalt shingles. Thinking of a roof installation project? Hire Slavin Home Improvement today. We complete roofing projects with personalization in mind. Let’s get you a roof you’ll love!